1. 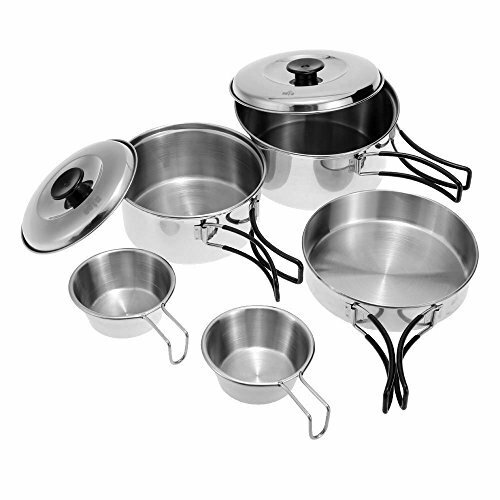 This cooking set is advised for 1 - 2 people use. This advice is for reference only in consideration for that everyone's food consumption capacity is different. 2. Please allow 1 - 2cm (0.4 - 0.8") differences due to manual measurement, thanks.